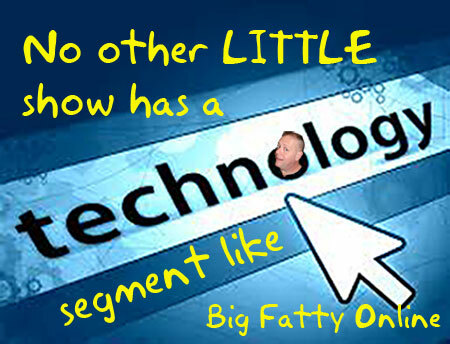 The Fat One is alone today but has a LITTLE show filled with the coupon, Pride48 news, a Technology Report, an Ask Big Fatty quest and voiceletters. Happy National Chocolate Ice Cream Day. CLICK HERE to help Curtis Hill’s puppy Scout. CLICK HERE to donate to the turnipHed and UrbanGuyTO Pride and Remembrance Run or buy a t-shirt HERE. Posted by Big Fatty in Podcasts on June 7th, 2018 ‌ Both comments and pings are currently closed.